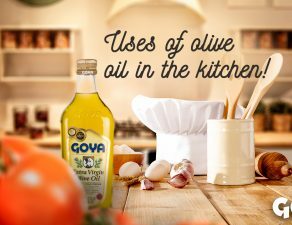 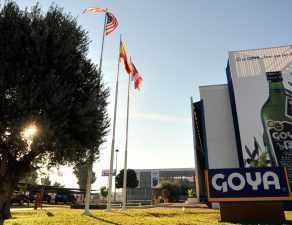 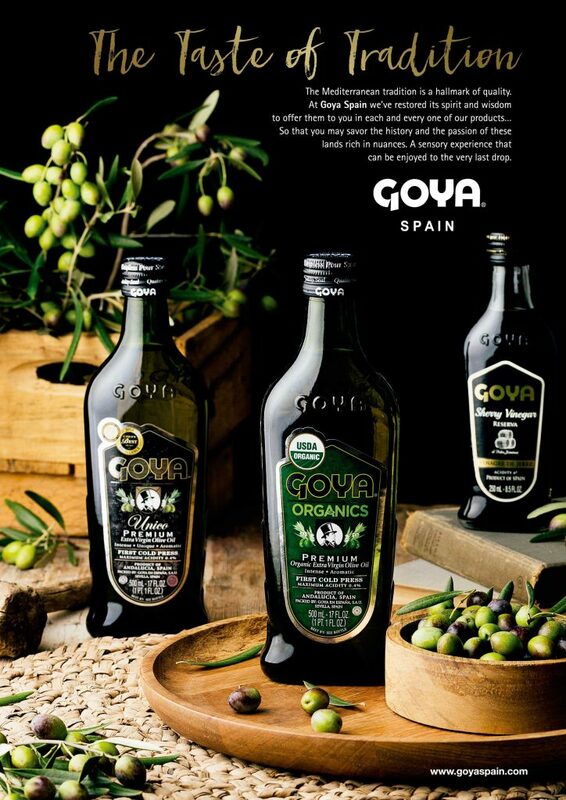 The third issue of the magazine Olivatessen by Mercacei has featured GOYA® olive oils. 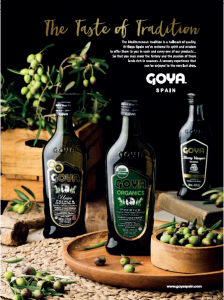 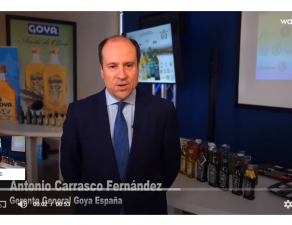 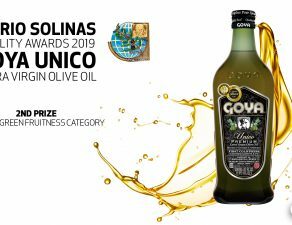 For the first time, the GOYA® Organic Extra Virgin Olive Oil, the Único Extra Virgin Olive Oil and the Sherry Vinegar Reserva to Pedro Ximénez have been the back cover of the Olivatessen magazine. 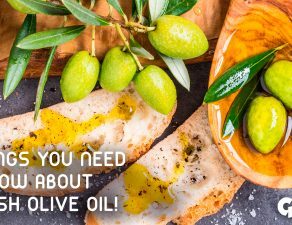 Edited by Mercaei, Olivatessen is an English publication with 15,000 copies dedicated exclusively to promoting extra virgin olive oil culture, gastronomy and the Mediterranean Diet, and to value its protagonists. 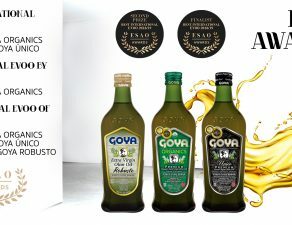 Along with the online version, Olivatessen is available at major international fairs and agri-food shows. 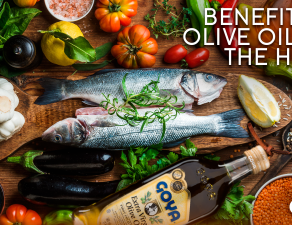 Likewise, it can be located in the main gourmet and delicatessen stores of the capitals of Europe, Asia and America; Michelin-starred themed restaurants and Mediterranean cuisine; Department stores such as Harrods or Galeries Lafayette; Resorts and establishments dedicated to oleotourism, as well as gastronomic associations and cooking schools.